So said Dr. Michael Blunda, a cardiologist from Virginia, after making his first trip with his wife Blair to the annual PFAV health camp in Nepal. In those few words, Mike articulated what I have felt but have been unable to express in words about Nepal. Mike and Blair had volunteered to offer their services to the villagers in the Himalayas. They joined us early in Kathmandu and helped us gather supplies and medicines and prepare our team. They traveled with us through the steep, windy precipices on the way to visit the single women who sew menstrual kits in our mission in Dhading Besi. They joined us in the village of Rupakot to offer a mini heart clinic to the villagers. 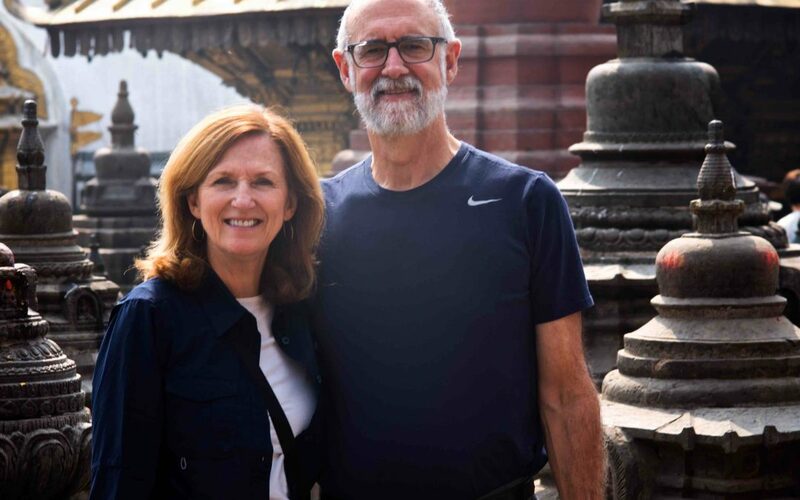 After a few days of relaxation in Pokhara, we returned to Kathmandu, gathered the troops, and took off for the Himalayan villages of Sindupalchok. The health camp served more than 500 women and children there, and in spite of Campylobacter rendering nine members of our team unable to continue, the rest worked extra hard and carried on. 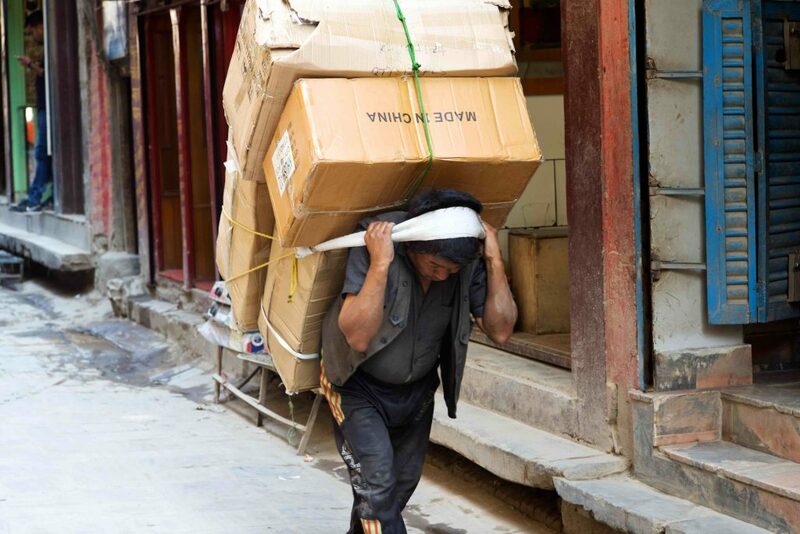 It was after a three-day holiday in clean, quiet, overly regulated Bhutan, on the taxi ride from the Kathmandu airport to our home in the Yak and Yeti Hotel, that Mike found comfort. And so it is in Nepal. 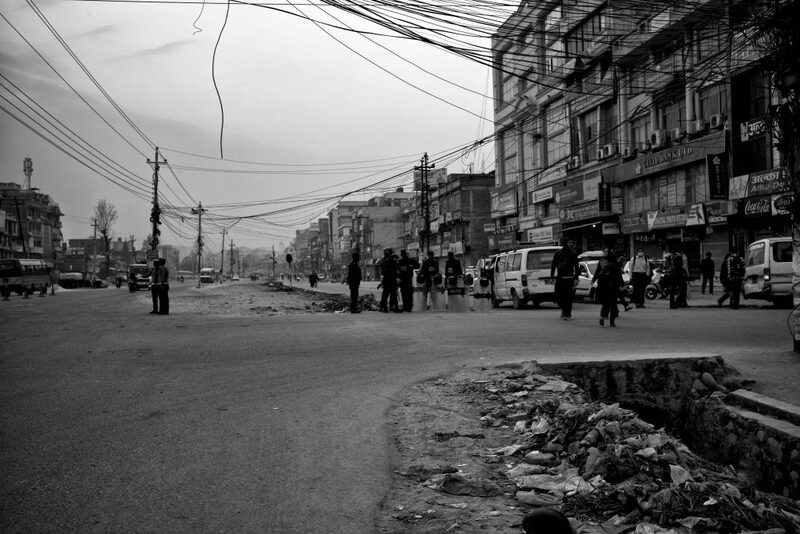 There is comfort in the traffic, peace in the crowded streets of the Thamel, and communion with the Nepali. The Himalayan streams cleanse you, steady you, and baptize you. You start to belong. You feel at home. Nepal does that to you. So it is in Nepal: Amid all the chaos, you find your soul, and it is at peace.